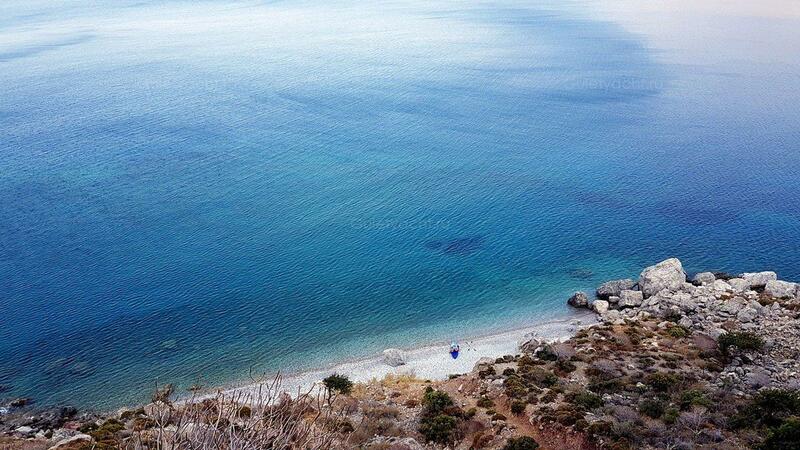 Pserimos lies between Kos and Kalymnos, just a few nautical miles north of Kos near to the Turkish Coast. It is small, only about 15sq kms and only 100 people live there full-time. Fishing is still important but increasingly tourism is a major contributor to the local economy. 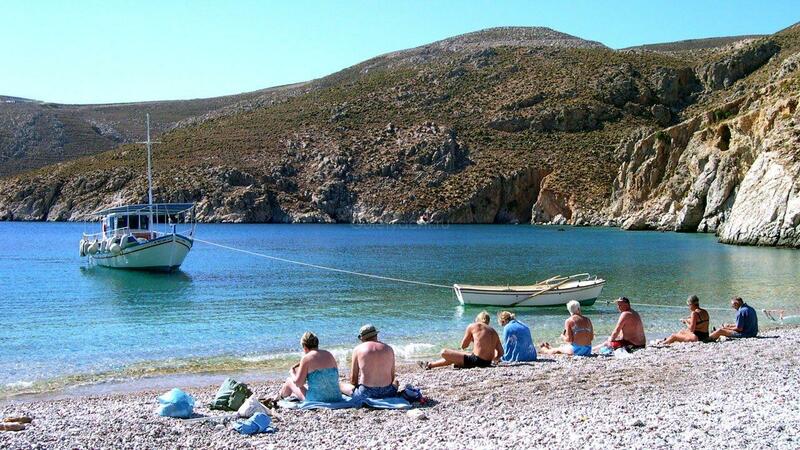 Visitors are often day trippers from Kos or Kalymnos. There are daily trips throughout the holiday season. 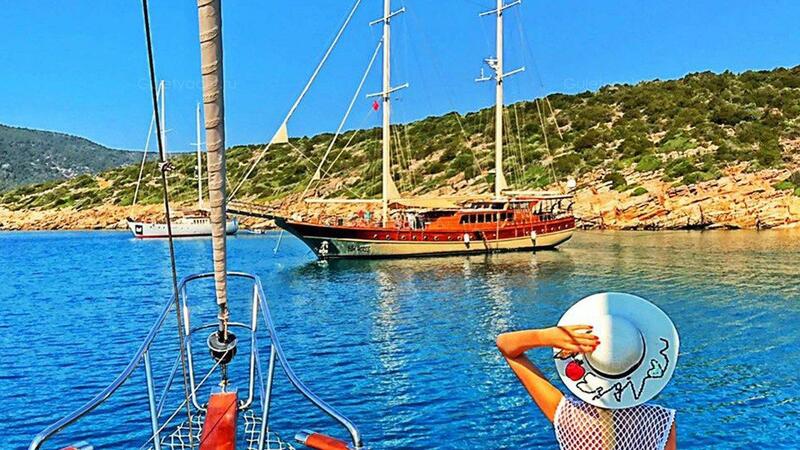 Pserimos provides a chance to get away from organized beaches for a day, something that yacht charters can do every day of course. It can get busy but the beach is wide and deep, with plenty of sand and shallow warm waters. It is also a well sheltered spot. 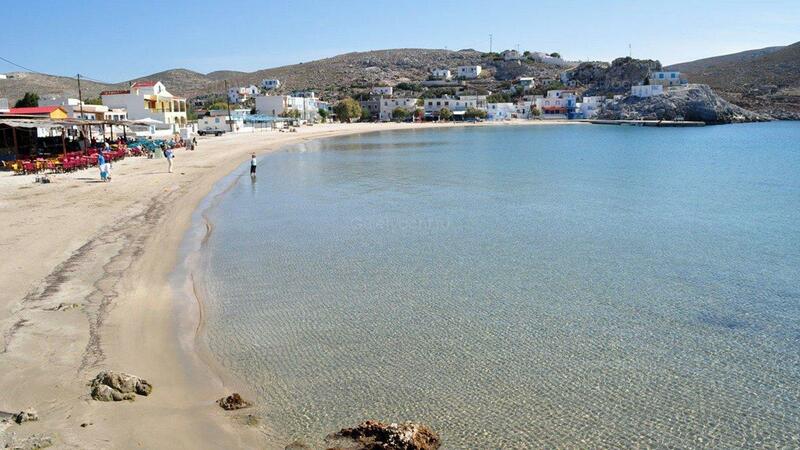 Beachside tavernas and cafes provide plenty of refreshment opportunities for those at the beach for a few hours. 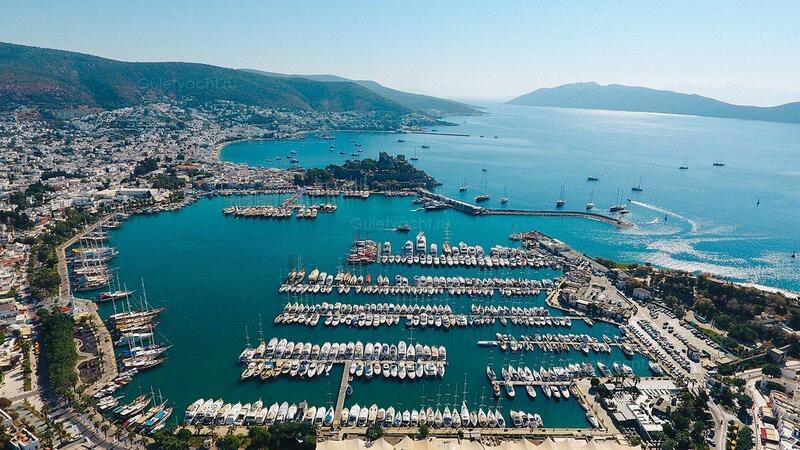 The harbour is small but it provides berths for yachts. There is little in the way of attractions to see but there are some interesting walks along treeless trails to other small coves on the island. Pserimos находится между Кос и Калимнос, всего в нескольких морских милях к северу от Кос недалеко от турецкого побережья. Он небольшой, всего около 15 кв. Км, и только 100 человек живут там полный рабочий день. Рыбалка по-прежнему важна, но все больше туризм является основным источником местной экономики. Посетители часто отдыхают в день из Кос или Калимноса. Ежедневные поездки в течение курортного сезона. 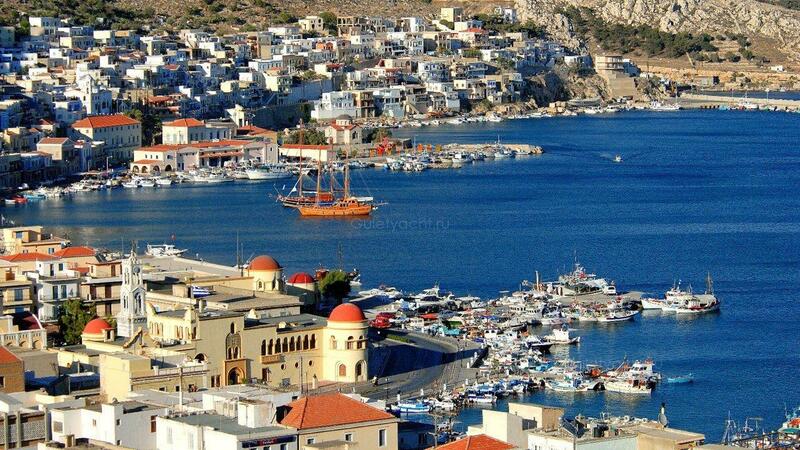 Lakki is a large port on the Island of Leros. There is plenty of neo-classical architecture alongside the white-washed houses. Wide streets are lined with palm trees and restaurants and bars near the port offer tempting menus. While in Lakki, it is worth visiting the interesting war museum. 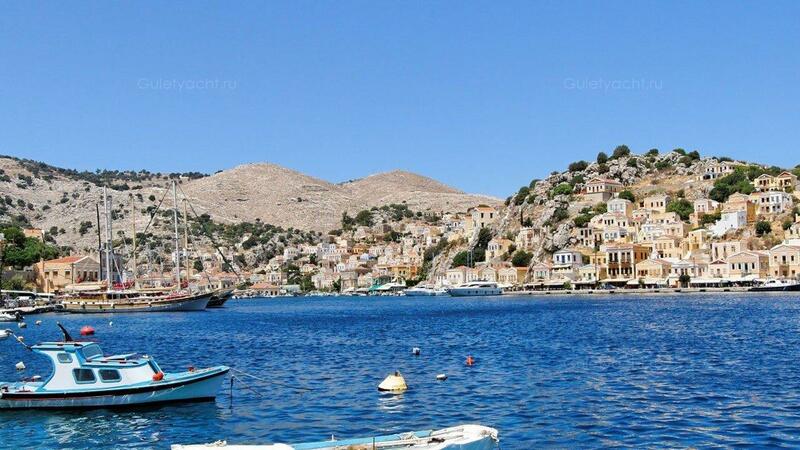 Lipsi in the Dodecanese has yet to get much tourism, and what there is often comes from nearby Leros. 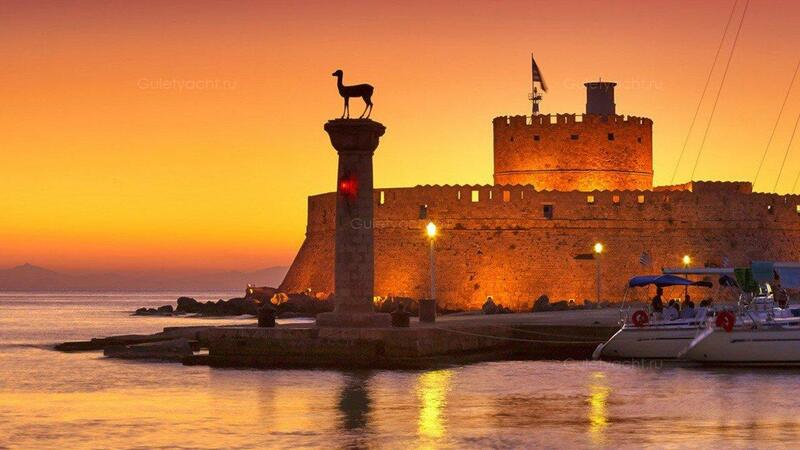 The result is a real feel of Greece. 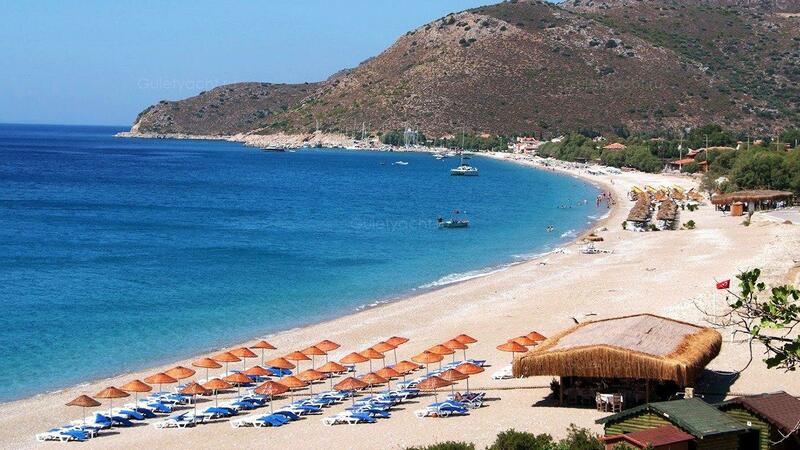 It is a relaxing place, fairly quiet and with beautiful beaches and clear waters. Lipsi has some tavernas and shops but it is not really a place for stocking up. 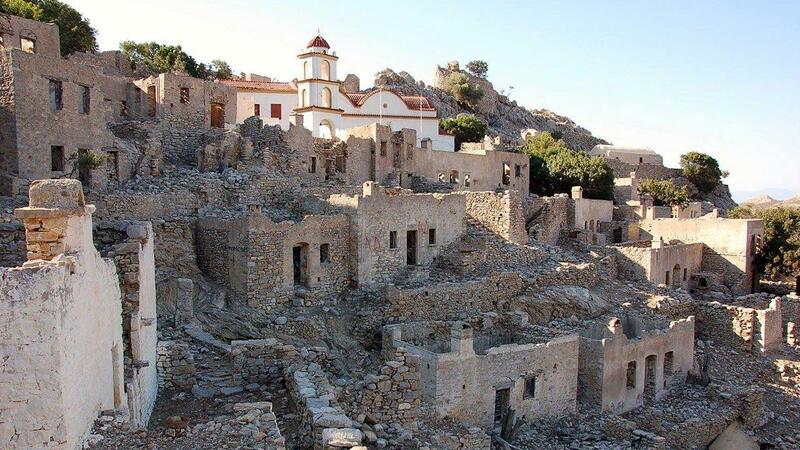 Known as the Jerusalem of the Aegean, Patmos island is an island in the Dodecanese that has become holy to Christians to the extent it is known in some circles as the Jerusalem of the Aegean. This is because the Apocalypse of St. John was written here. 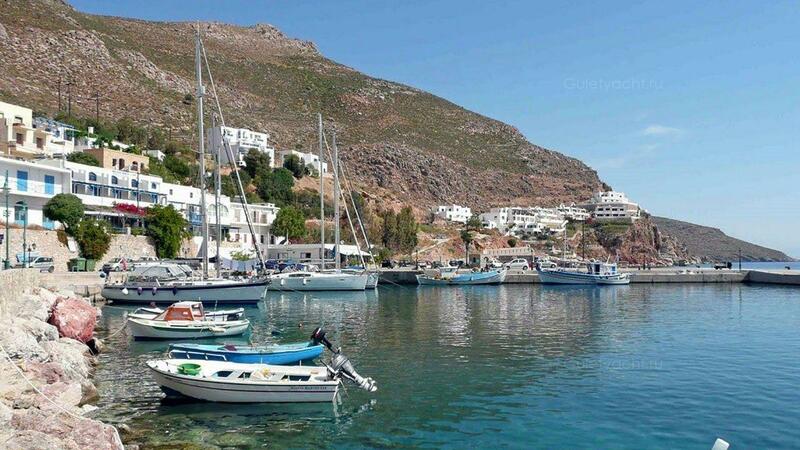 Many of the visitors today come to Patmos because of its religious significance, yet just as many seek its lovely beaches, the tranquility and overall character of the island and the locals. 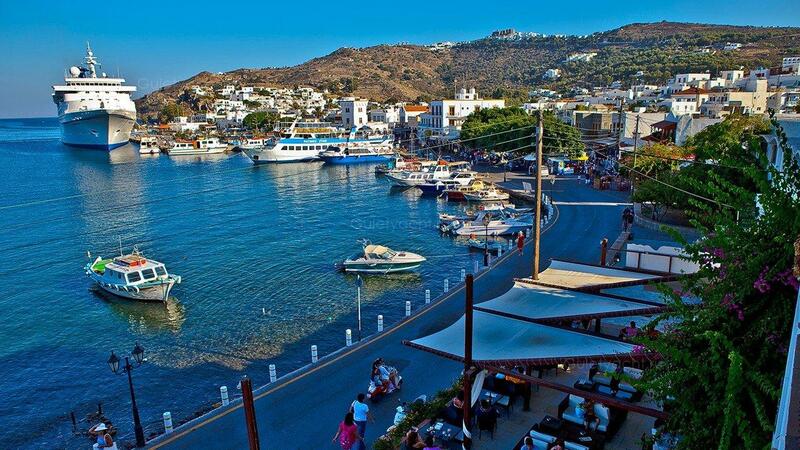 Patmos is not an island offering a lively scene after sunset but there are lovely restaurants offering fine Greek cuisine. It is busy by day with boats arriving regularly however. 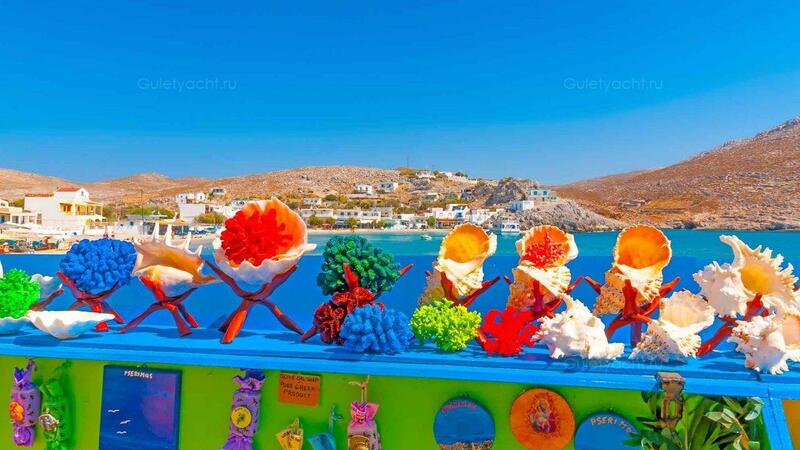 Patmos has great beaches and an interesting landscape, which has resulted in a steady growth in tourist numbers. The Greek Orthodox Easter celebrations are an annual occasion where you will have the chance to see Christ's Last Supper being enacted. It is also a pleasure to stroll through the narrow streets of Chora by night after watching the sunset from Kastelli Hill. Известный как Иерусалим Эгейского моря, остров Патмос - это остров в Додекании, который стал святым для христиан, насколько это известно в некоторых кругах как Иерусалим Эгейского моря. Vathi stretches from the port area up the hills behind. 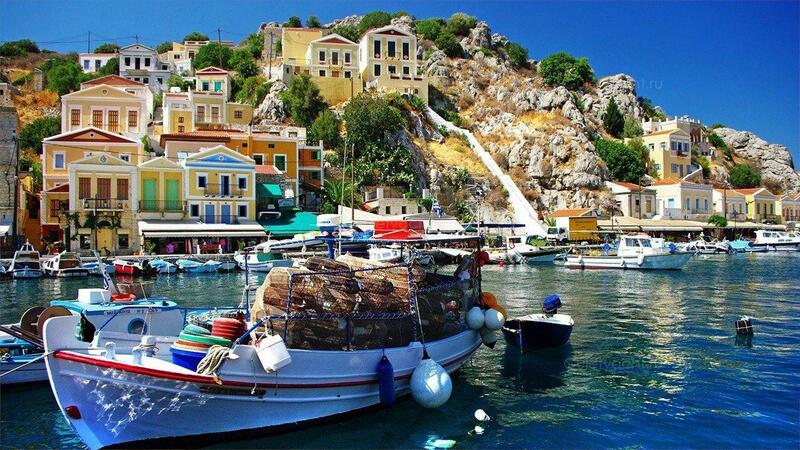 A traditional small fishing port, the colourful boats dock in the harbor when not at sea and there are also boats available for day trips out into the Aegean. 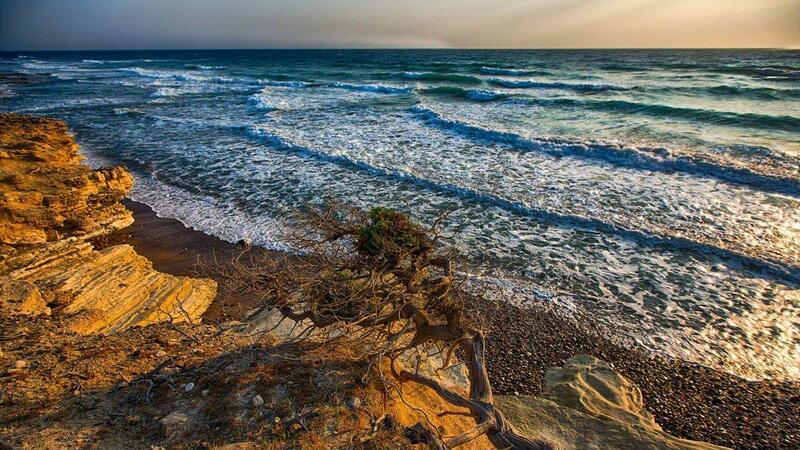 The region is fairly dry and vegetation limited but the cuisine, often with fresh fish, is wonderful. 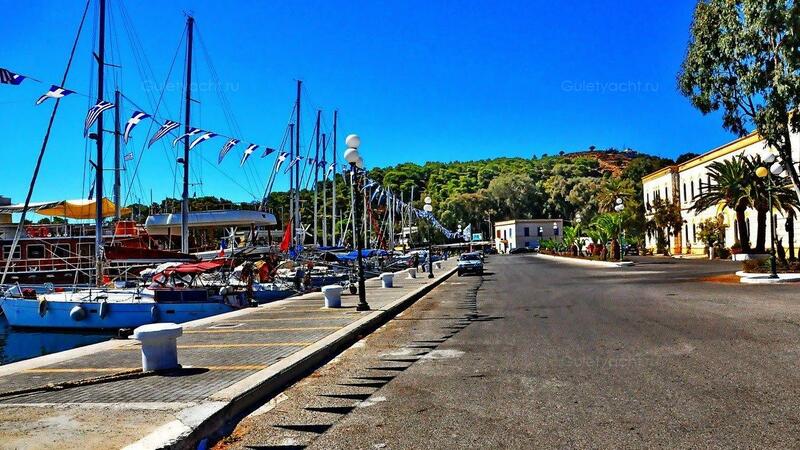 Tourists will find tavernas and shops in the village. 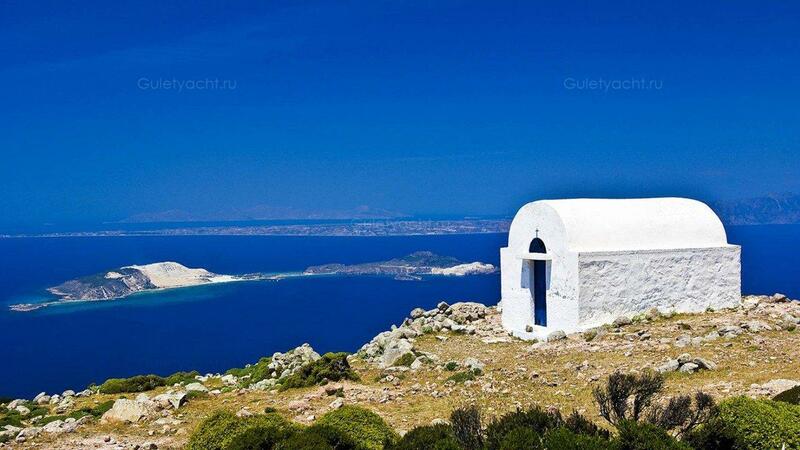 The small volcanic island of Gyali is situated halfway between the southern coast of Kos and Nisyros Island. Its South West area is thick layers of pumice-stone, while the North East region is obsidian currents and perlite. The two parts are joined by a narrow isthmus and beach made of reef sediments. A pumice-stone mining plant makes use of this natural resource. 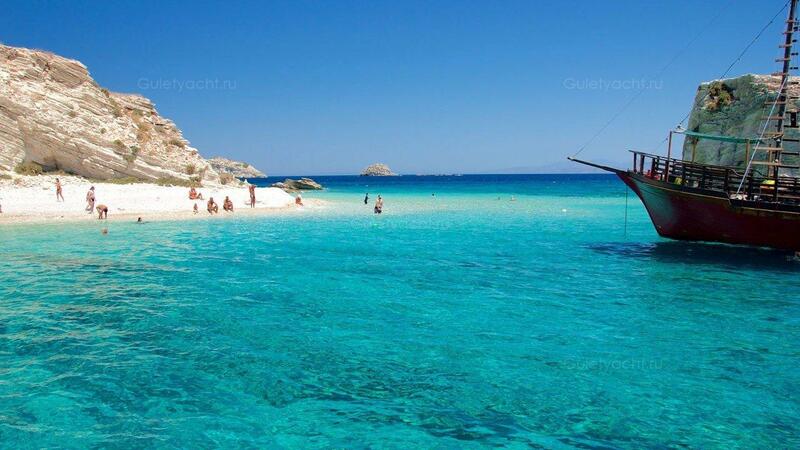 Aghios Antonios islet is close by and there is a beautiful beach to enjoy. 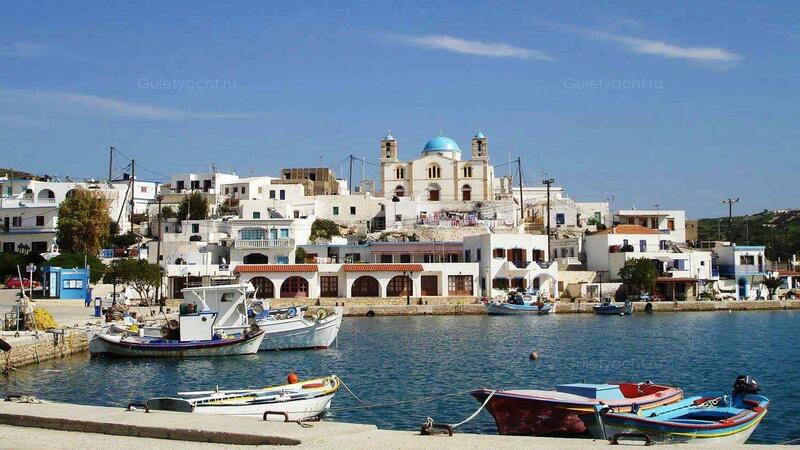 Nissiros is a small island in the centre of the Dodecanes. It has much to recommend it, ranging from its natural beauty to the rich cultural heritage which has survived until the current day. 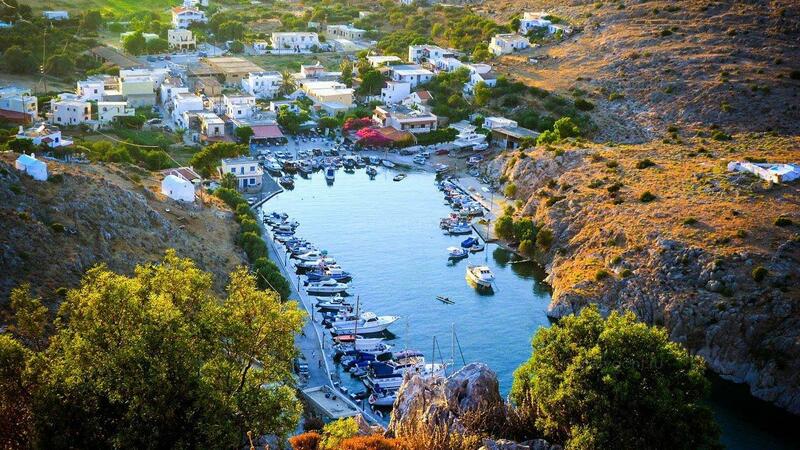 Nissiros is volcanic and that is its major natural feature; it was created by eruptions. 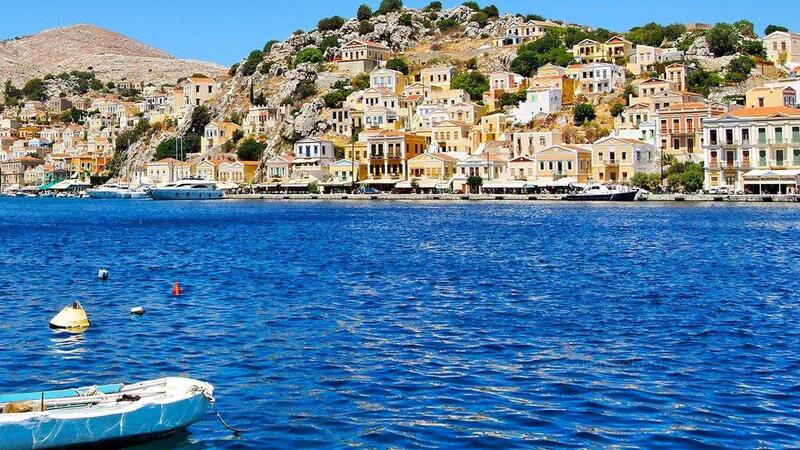 The volcano of Nissiros island is still said to be active and with the craters easily accessible, many tourists and scientists from all over the world visit annually. 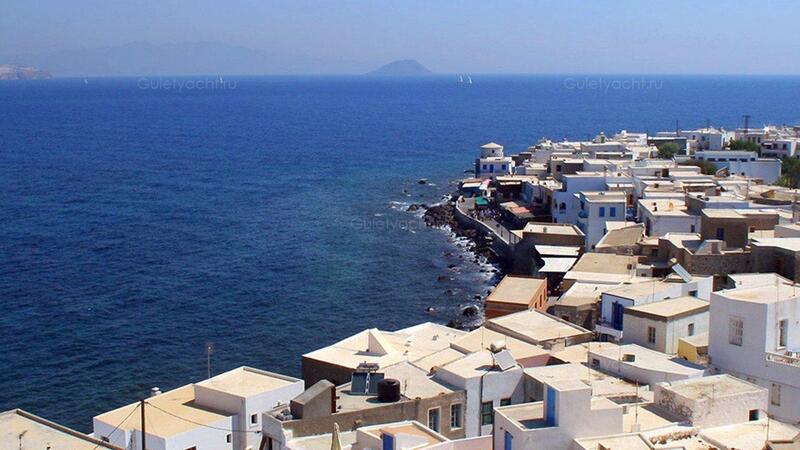 The volcano is the main attractions but visitors will feel the serenity of the lovely villages on the island. Nissiros is rich in fauna and flora that specialists pronounce as unique. Ниссирос - небольшой остров в центре Додеканес. 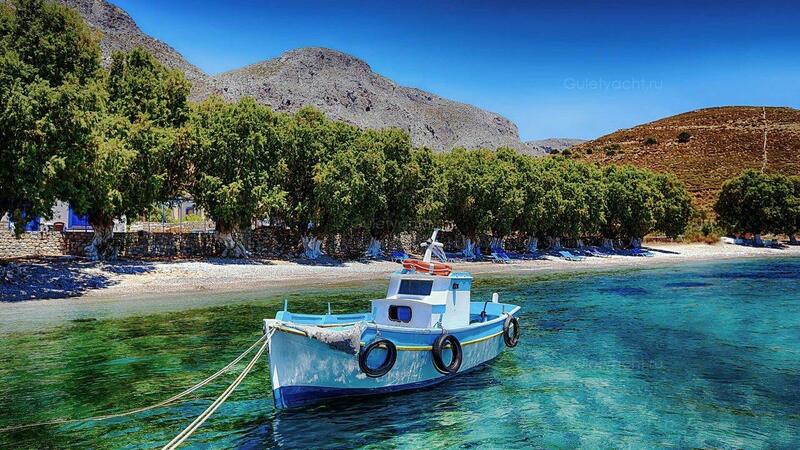 Tilos in the Dodecanese is located between Kos and Rhodes with mass tourism not really a factor. 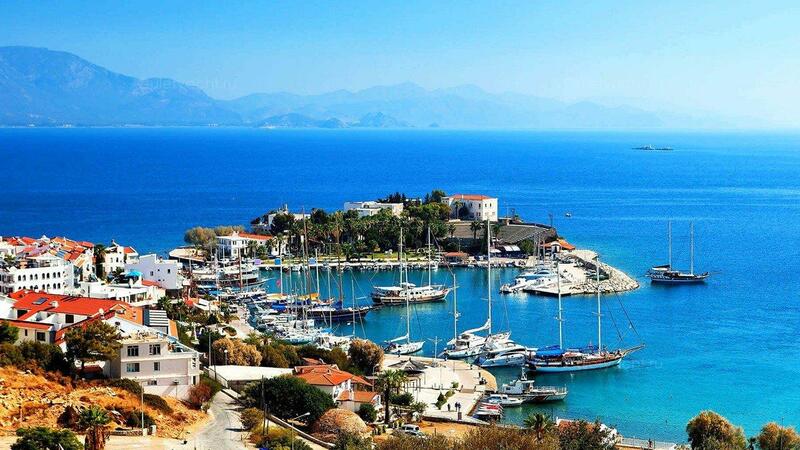 You can visit on a yacht charter and you will find nice beaches and small settlements. 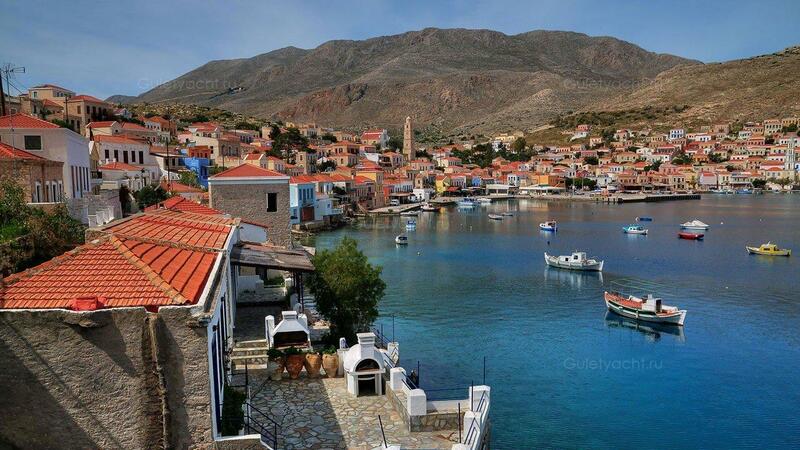 Livadia is the island’s port but the place to visit while there is Mikro Chorio, an abandoned village, now a ‘’ghost town’’. 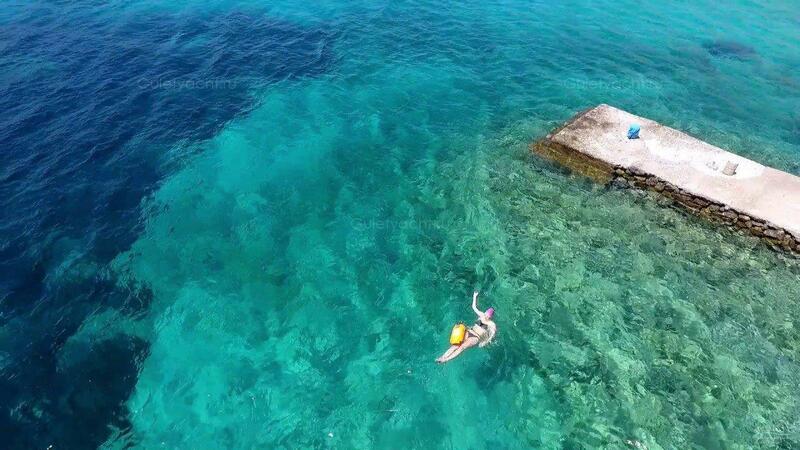 On an island with few visitors, the beaches are quiet with no real facilities. Халки - еще одно место, где мир и тишина практически гарантированы. Palamutbuku считается лучшим пляжем на полуострове Датча на юго-западе Турции. Пляжи маленькие, но очень красивые, с горами позади. 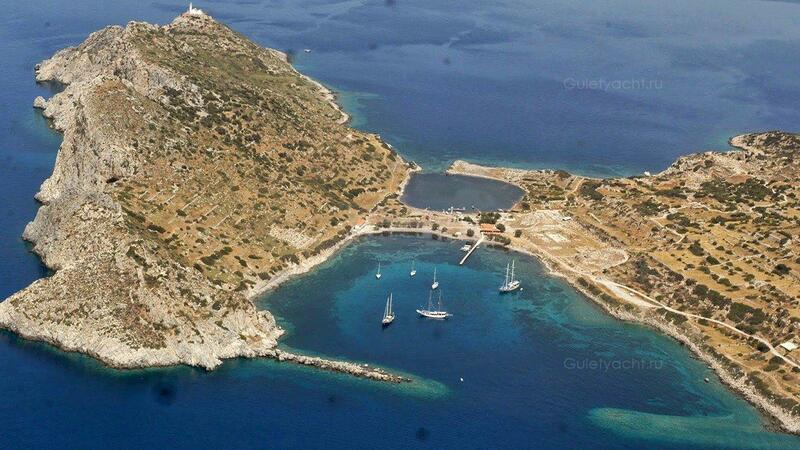 Knidos находится на крайнем юго-западном оконечности Турции на полуострове Датча. Это обычно считается одним из самых впечатляющих древних руин города во всей Малой Азии, современной Турции. Существует древняя гавань с театром рядом. В нескольких минутах ходьбы от отеля находятся две церкви. Они были построены в византийский период, и с 1960 года проводятся обширные раскопки. Статуя Деметры была одним из лучших открытий, в то время как статуи льва, защищающие гавань, находятся в Британском музее в Лондоне. Храм Афродиты является главной достопримечательностью для посетителей, как и некрополь. 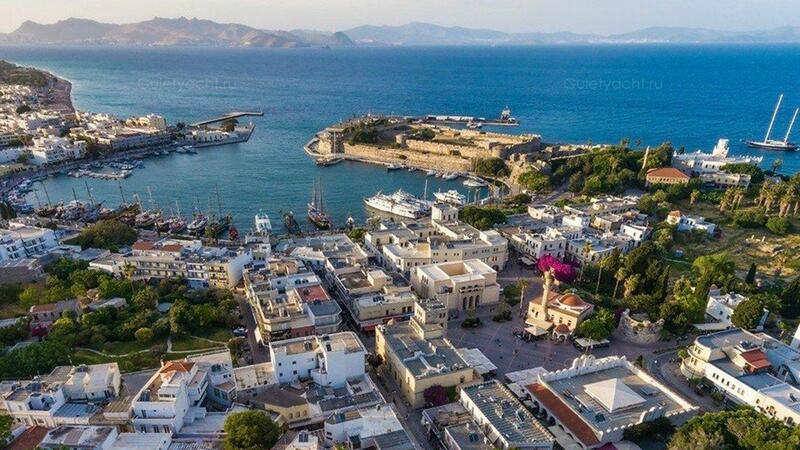 В то время как Knidos является удаленным, это место, где все чартеры яхт легко могут посещать. Дайверы, опытные или довольно начинающие, будут наслаждаться заливом Пойрац, где есть не только интересные скальные образования под поверхностью, но и разнообразная морская жизнь, включая осьминог, мурены, морскую звезду и несколько видов мелких рыб. Есть также фрагменты древних амфор, которые можно увидеть. 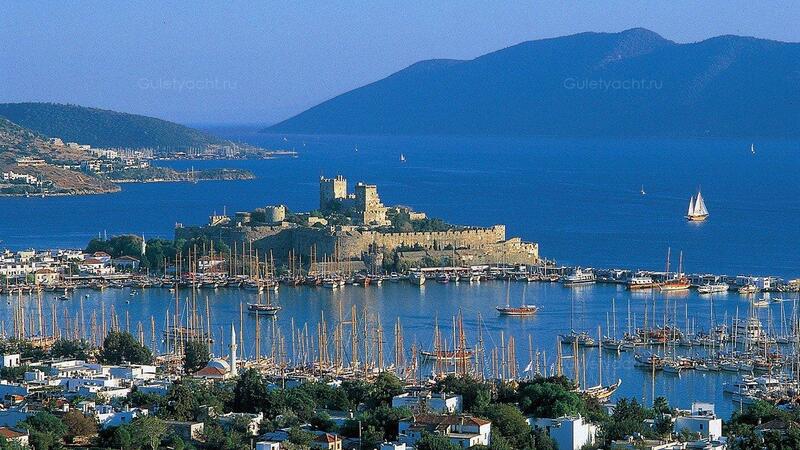 Pabuc Burnu is a nose-shaped place just a short distance from Bodrum. 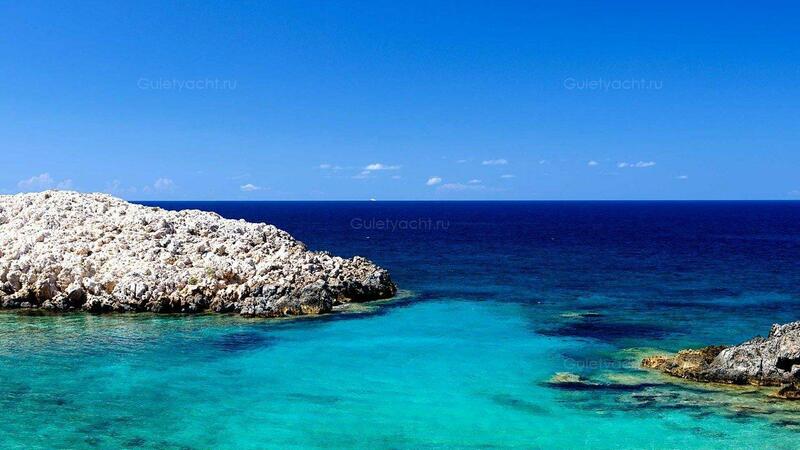 It is a good place for yachts to anchor in the beautifully coloured waters. 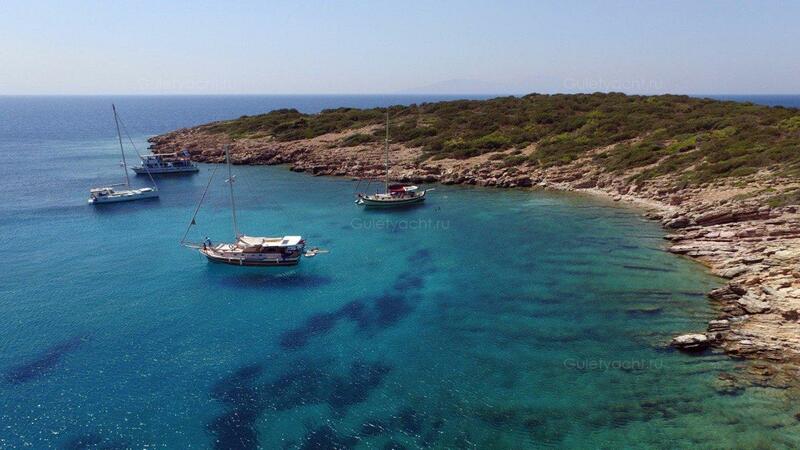 Yachts can shelter here quite comfortably close to land that is covered by shrub vegetation. Pabuc Burnu - это носовидное место, расположенное недалеко от Бодрума. Это хорошее место для яхт, которые могут закрепиться в красиво окрашенных водах. Яхты могут укрыться здесь довольно удобно близко к земле, покрытой кустарниковой растительностью.